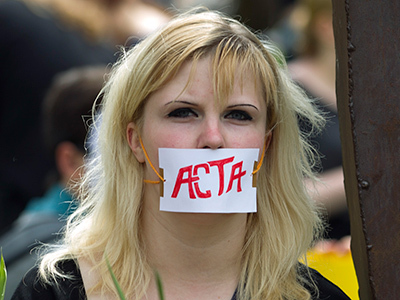 The European Commission has withdrawn its request to review ACTA’s compatibility with the EU law in the European Court of Justice. The move virtually ensures the treaty will never be adopted in the Union. 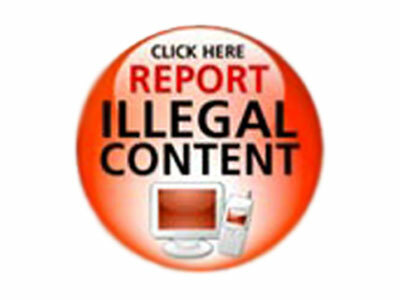 The US and the EU are adamantly defending media copyright laws in their latest attempt to tackle counterfeit goods online. 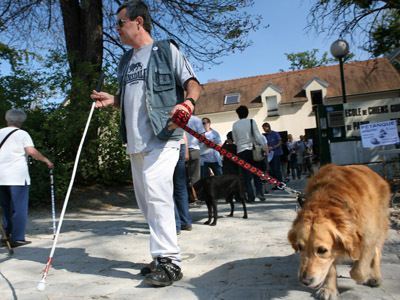 But while publishers reap the benefits, disabled persons suffer - and some even say they are being discriminated against. 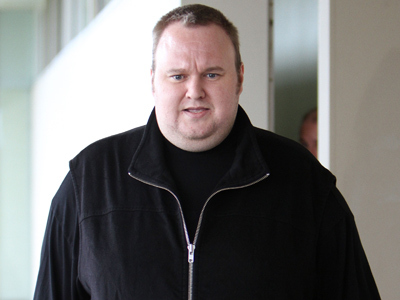 Megaupload's Kim Dotcom — the man behind one of the most well-known file sharing sites — has a message for US President Barack Obama: where is your promise to keep the Internet free? Mexico's ambassador in Japan has signed the controversial Anti-Counterfeiting Trade Agreement, despite the country's Senate having previously voted against participation in the treaty. 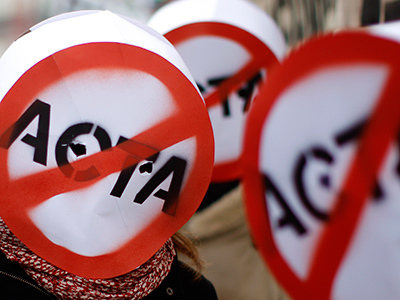 Less than a week has passed since ACTA was defeated by a comprehensive vote in the European parliament. 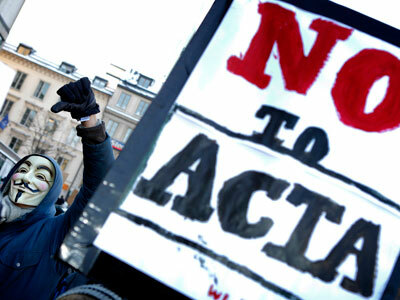 But some copyright activists believe its provisions may get in through the backdoor via the CETA treaty.